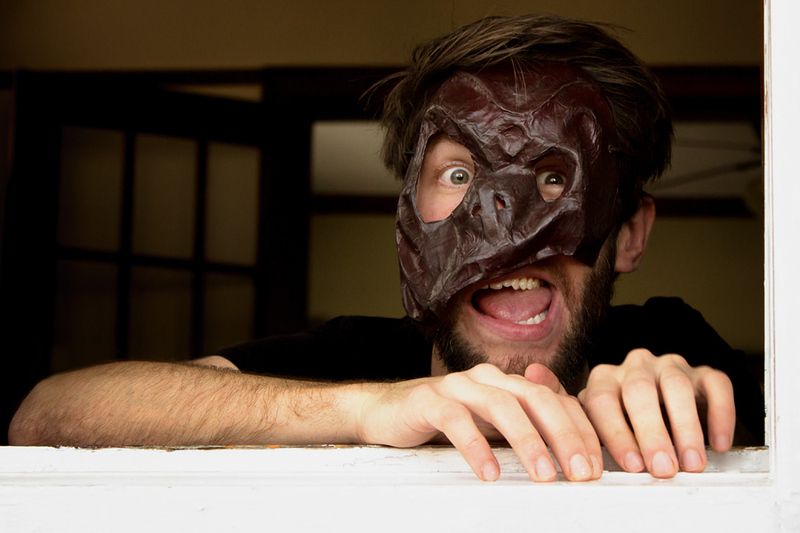 ERIC DOUBLE IS A VANCOUVER-BASED ACTOR, DIRECTOR, MASK MAKER, AND EDUCATOR. the University of Toronto, a Diploma in Acting from Sheridan College, and a Bachelor of Education from the University of British Columbia. Originally from Toronto, Eric has been involved in theatre from a young age, spending some of his youth in Tarragon Theatre's Spring Training Project as well as three seasons in Resurgence Theatre Company's Young Company. Around this time he became fascinated with masks and has been collecting them ever since. First attempts at mask making were sold on the streets of Galway, Ireland where he also busked in a traditional Italian performance mask. 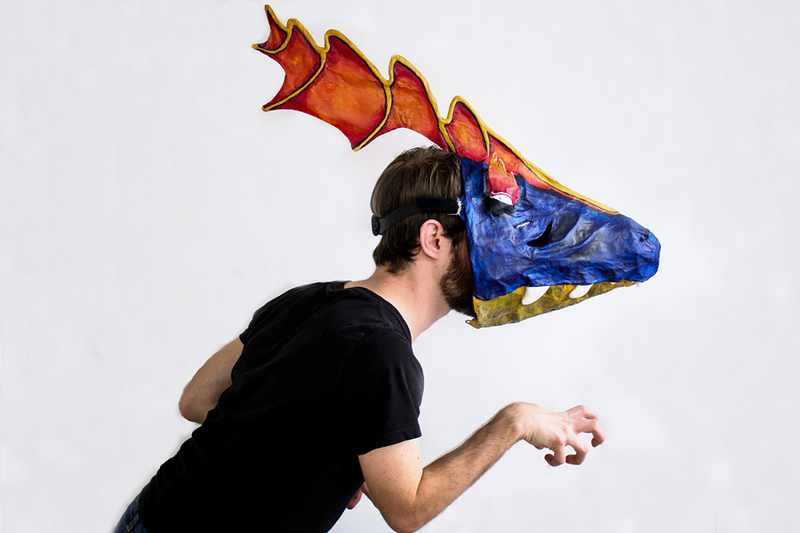 Eric has since worked with internationally acclaimed mask makers and performers such as Teodoro Dragonieri, Rob Faust of Faustwork Mask Theatre, and Karen Rodd of Phantom of the Opera fame. He has also trained with the Dell'arte International School of Physical Theatre in Bali, Indonesia under the guidance of Joan Schirle and Nyoman Setiawan where he studied traditional Balinese mask carving and dance. As a mask-maker, designer, and builder he has worked with companies such as Theatre Columbus, The Canadian Opera Company, Theatre Direct, Tilthaus Productions, Shakespeare BASH'd, and Faustwork Mask Theatre. He has also worked with international recording artist Sickick and has showcased and performed at Scotiabank's Nuit Blanche and The Luminato Festival. See Bob Run and Wild Abandon, Tennessee Williams Talk to me like the Rain, This Property is Condemned (The Tennessee Williams Project), and Jessica Moss' Modern Love (Canadian Stage, Next Stage Festival - Best of the Fest). Other directing credits include Taming of the Shrew (Shakespeare BASH'd / The Toronto Fringe - Best of the Fest), and Much Ado About Nothing (Shakespeare BASH'd / The Toronto Fringe) for which he received Outstanding Director and Outstanding Production ​from NOW magazine, two years running.